Love the product itself, but when it is being sent USPS with signature required that is a critical piece of information that the buyer needs to know - due to that information lacking, I lost 4 days of work time to get these sent out. Otherwise great process, transaction and product. 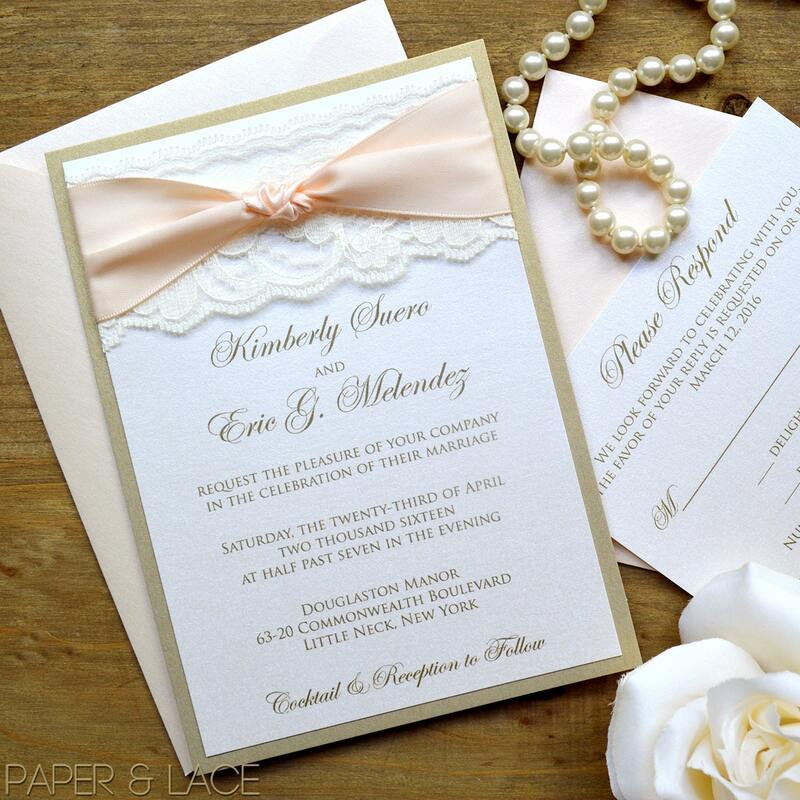 Beautiful invitations! They came out exactly as pictured and the seller was so easy to work with. I will also be purchasing the matching menu's. Can't wait to send these out!! 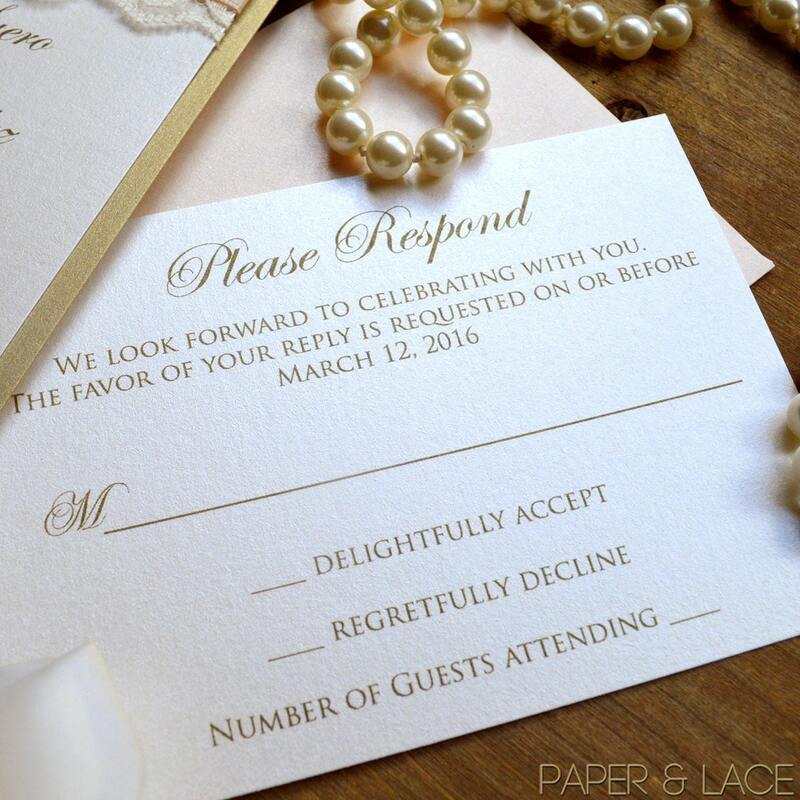 Beautiful sample, ordered the invitation!